18 June 2015: Simon Cowell, record company executive, television and film producer and global TV icon, is to be honoured with the 24th Music Industry Trusts Award (MITS). 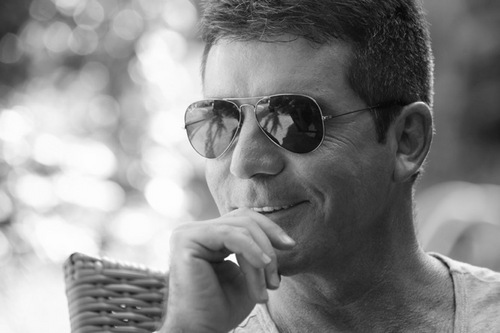 This prestigious annual music award is presented to Simon in recognition of his outstanding contribution to the music and entertainment industry and many charitable causes. The Award will be presented on Monday 2 November at a gala ceremony in aid of Nordoff Robbins and the BRIT Trust. The Music Industry Trusts Award, now in its 24th year, has raised over £5 million for Nordoff Robbins and the BRIT Trust. It has earned its respected place in the entertainment industry due to the great names that have held this honour: Sir George Martin, Ahmet Ertegun, Sir Elton John and Bernie Taupin, Lucian Grainge CBE, John Barry OBE, Sir Michael Parkinson CBE, Lord Andrew Lloyd Webber, Sir Tom Jones, Kylie Minogue OBE, Sir Harvey Goldsmith, Jools Holland OBE, Gary Barlow OBE, Annie Lennox OBE and Michael Eavis CBE. The Award was founded to recognise outstanding achievement in the UK music industry as well as to benefit the charitable work of Nordoff Robbins and the BRIT Trust.